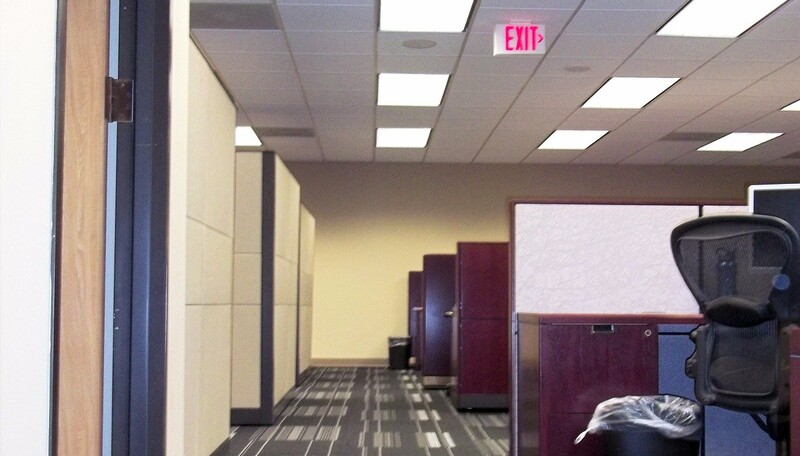 We completed an interior renovation for a 50,000 s.f. 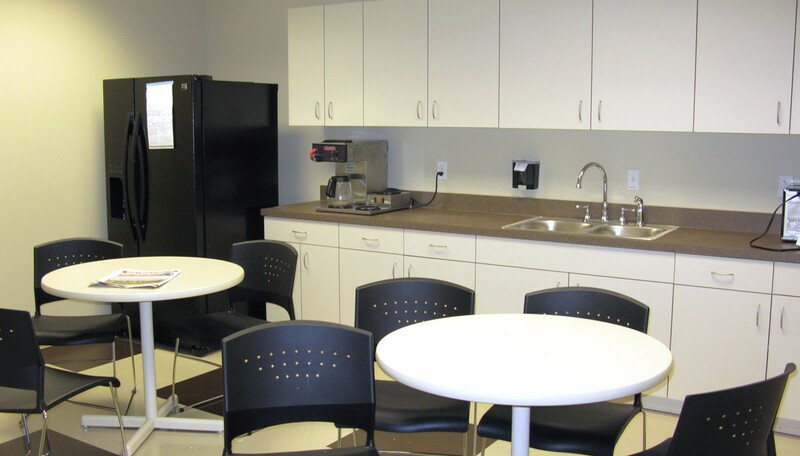 office area for First Tennessee Bank Audubon Woods. 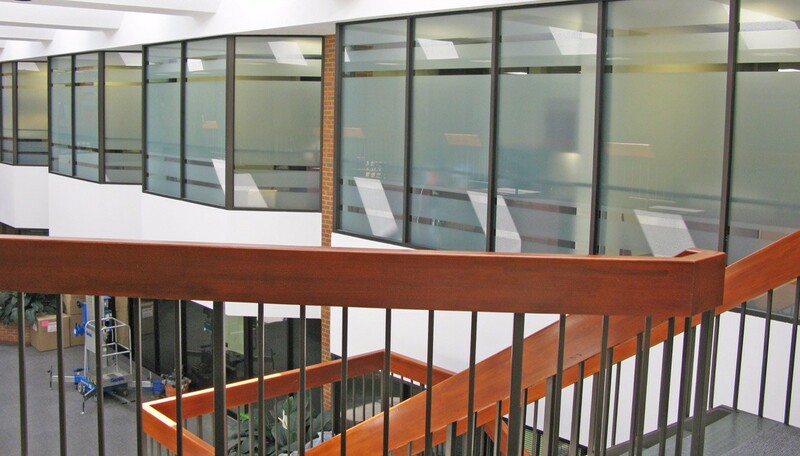 This phased work included demolishing existing areas to shell condition for new corridors, open areas, conference rooms, and breakrooms. 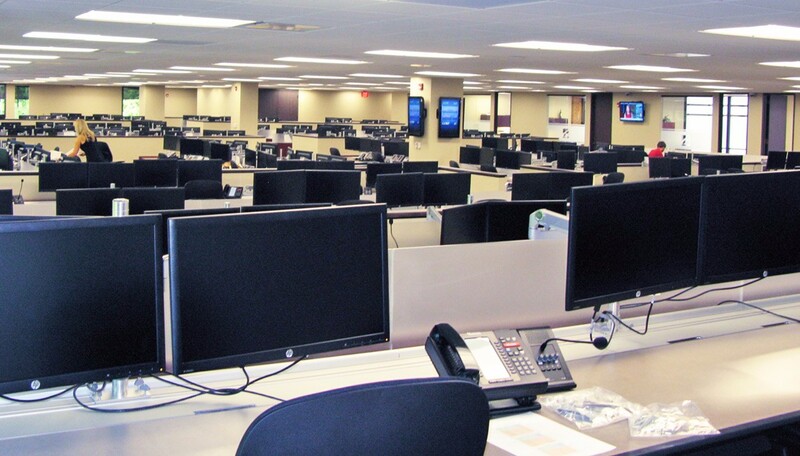 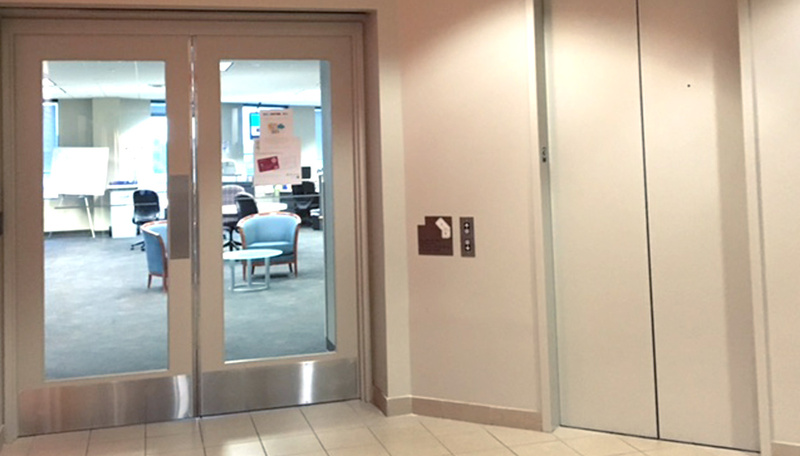 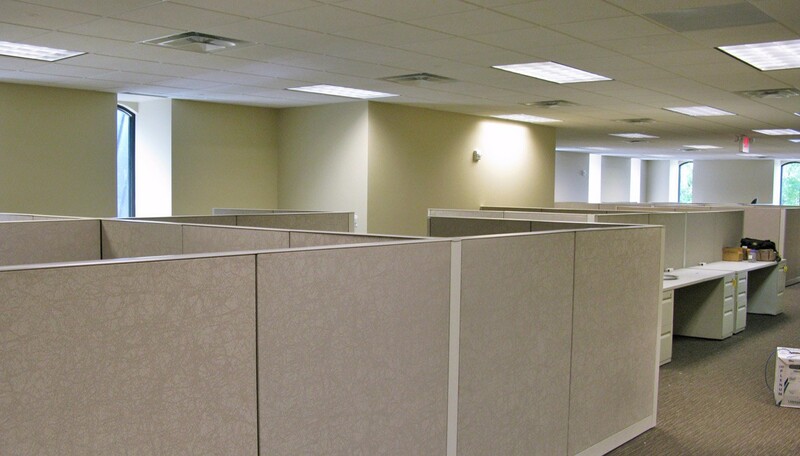 12,000 s.f of the remodel entailed a build out for their bond trading division. 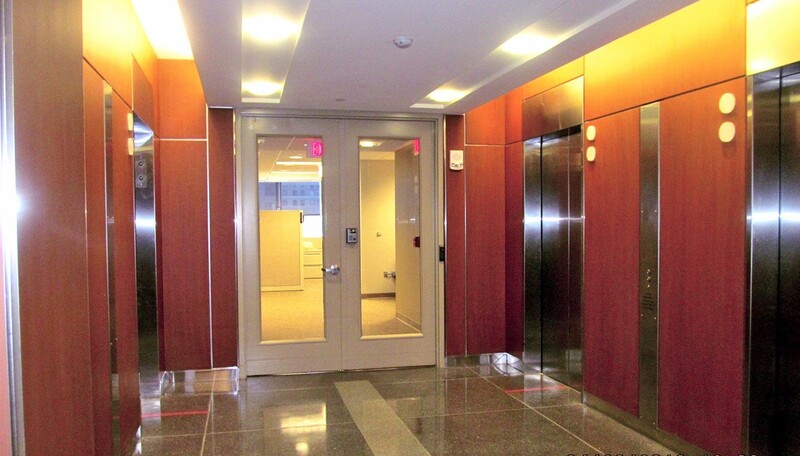 We also specialize in ATM and bank vault remodels. 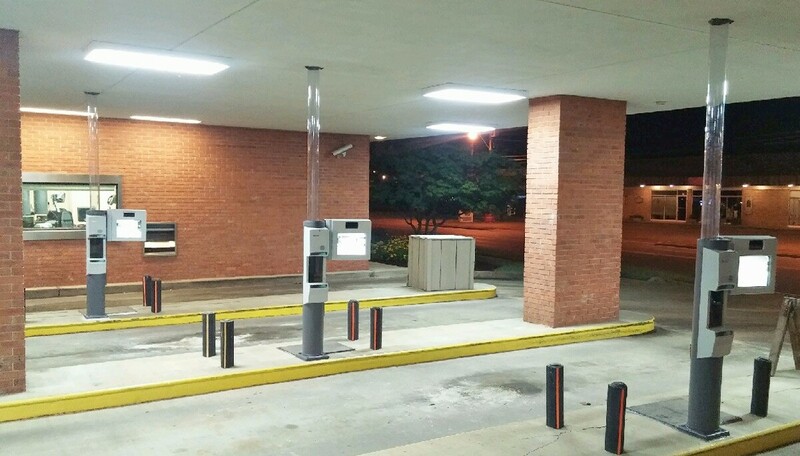 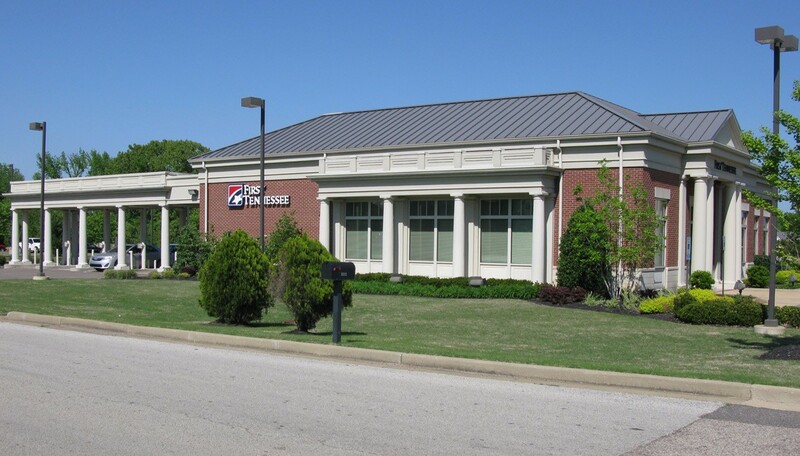 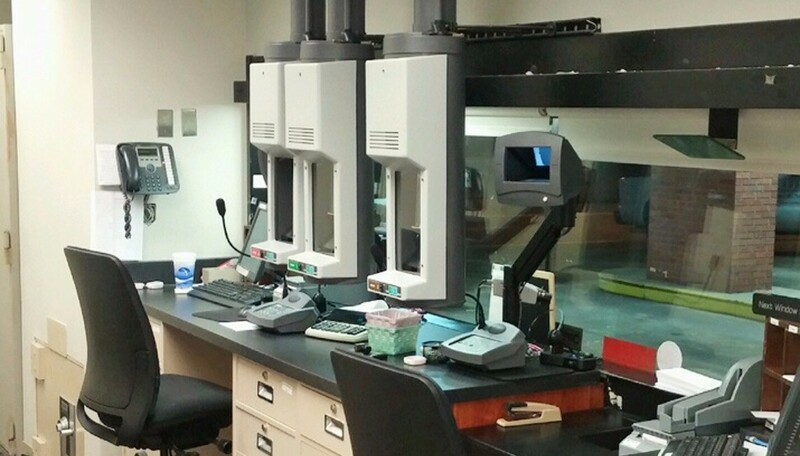 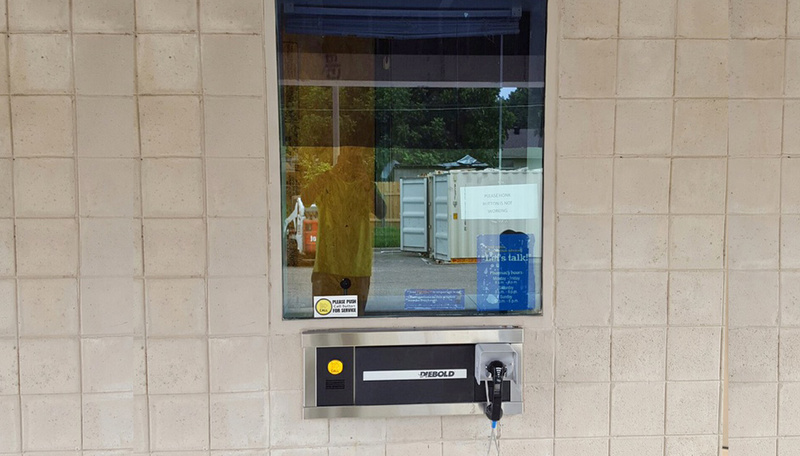 For First Tennessee Bank, we removed and reinstalled three lanes of Diebold VAT drive up system including wiring, pneumatic tube system, teller units, and customer units.